Safe-D will be hosting a webinar on Safe-D Project 02-009: Vehicle Occupants and Driver Behavior: An Assessment of Vulnerable User Groups, led by Michael Martin (TTI) and Lisa Green (TTI). 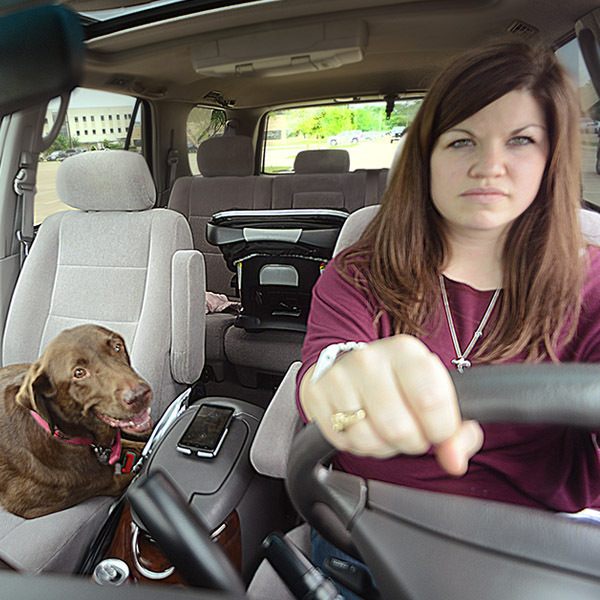 Does driver behavior differ based on the presence of others in the vehicle? More specifically, do the other occupants’ characteristics – such as their age and relationship to the driver – influence the driver’s speed? In this project, researchers linked data from various TxDOT sources, and developed a crash risk assessment of speeding behavior, with special emphasis on vulnerable users (older drivers, teen drivers, and drivers with young children as occupants). Results from this study can used to inform appropriate safety countermeasures and may be of interest to TxDOT, transportation engineering and public health statistics students, and safe driving technology firms interested in merging traditional planning data for use in a safety application.